Conal Byrne, Amy Seimetz, Tim Habeger et al. William Blakely is a geneticist working for NexCorp, a government-contracted research organization. He has a home, a loving wife and son, and a job at the forefront of advances in sciences and technology. When a terrible accident tips off a series of events that lead William into a coma with no memory, he needs to relearn his past and memories. Helping him recover is his mysterious twin brother, who also works for NexCorp. 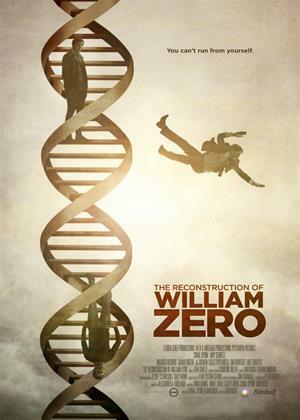 But when a sinister experiment comes to light, William realizes that the memories he has recovered aren’t his at all. Now, with the help of his long-estranged wife, he must go to extreme lengths to uncover the shocking truth behind his Reconstruction.